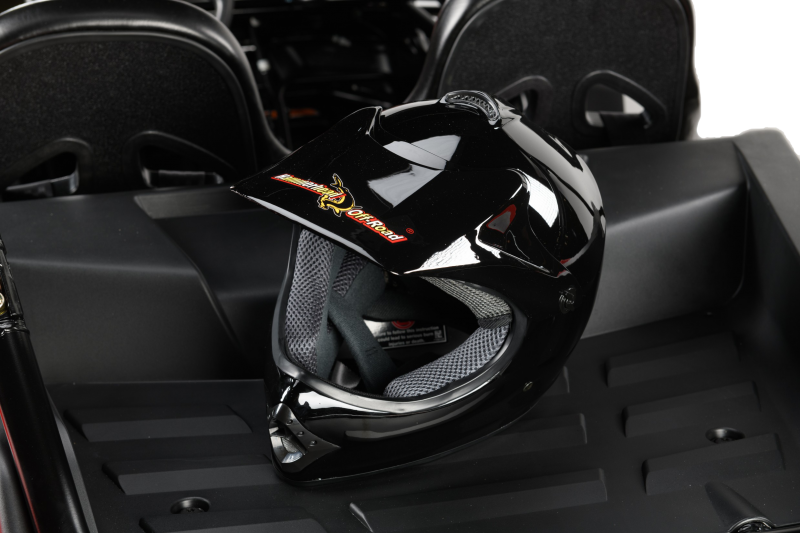 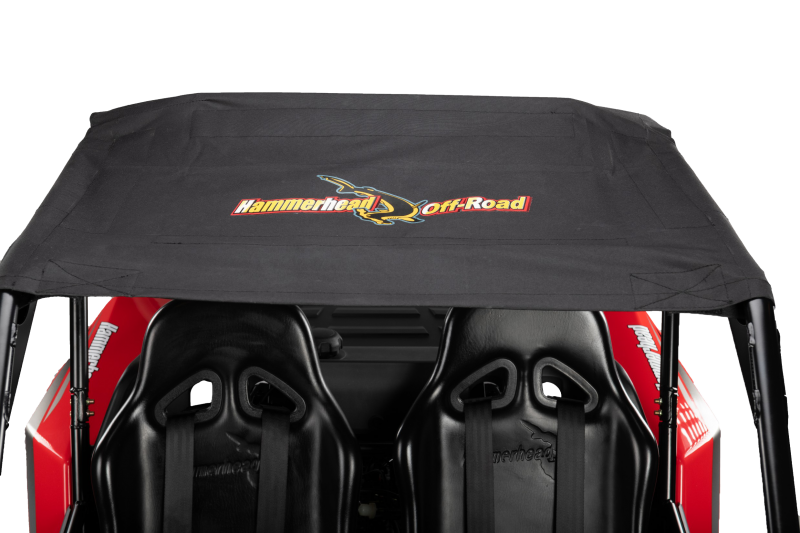 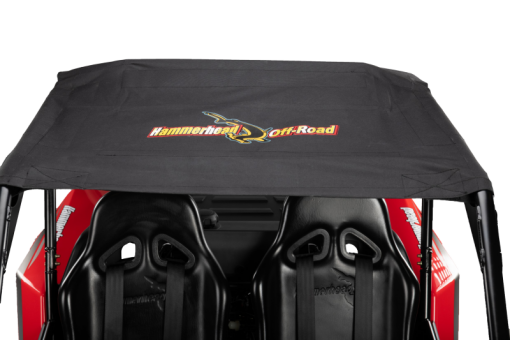 The Hammerhead LE 150 is the newest edition to the Hammerhead line up. 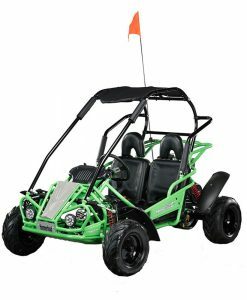 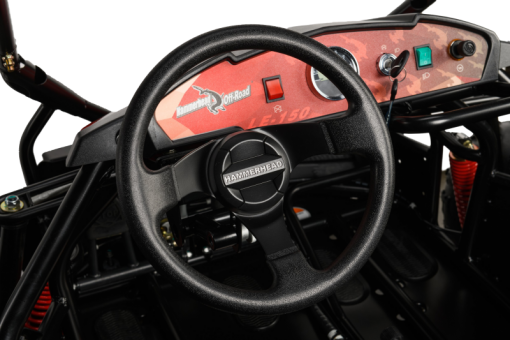 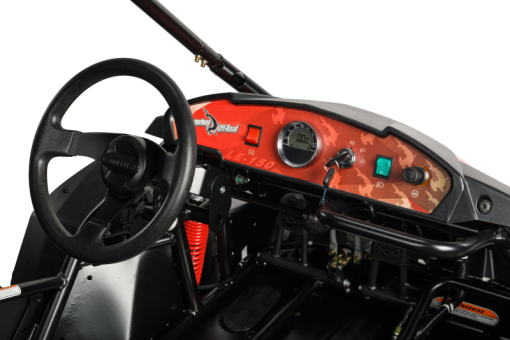 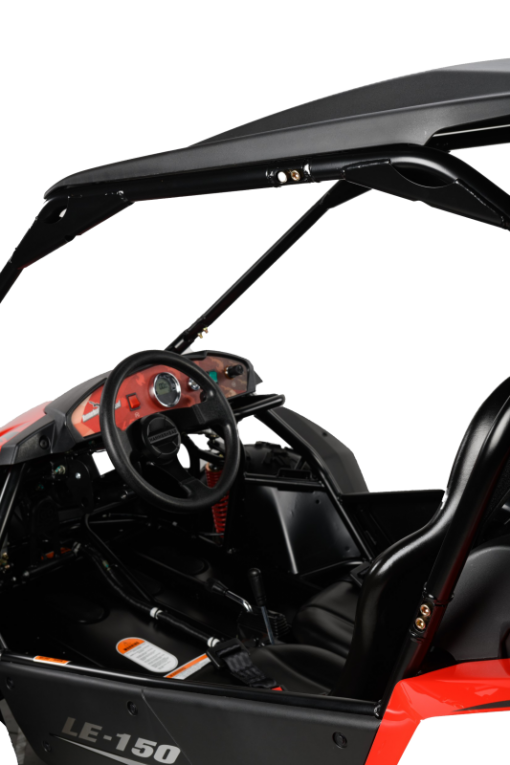 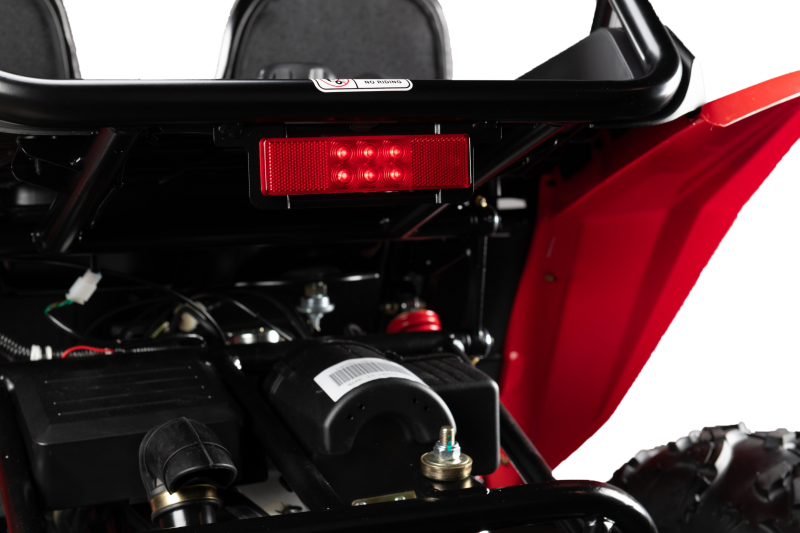 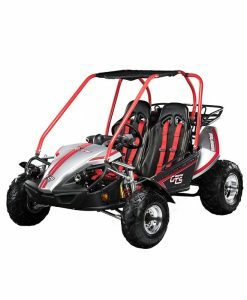 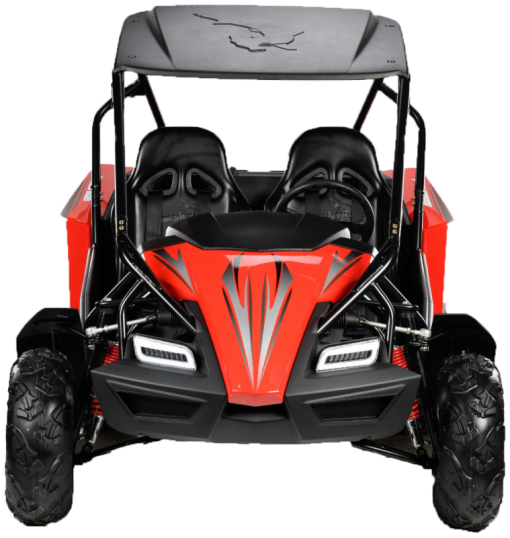 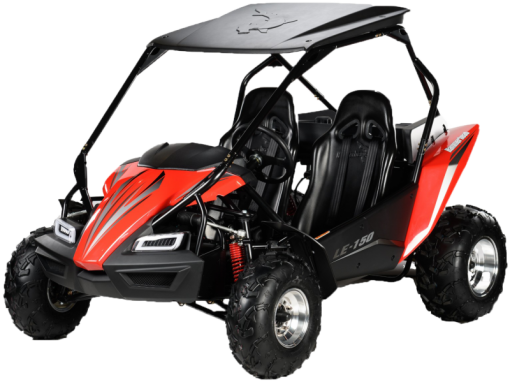 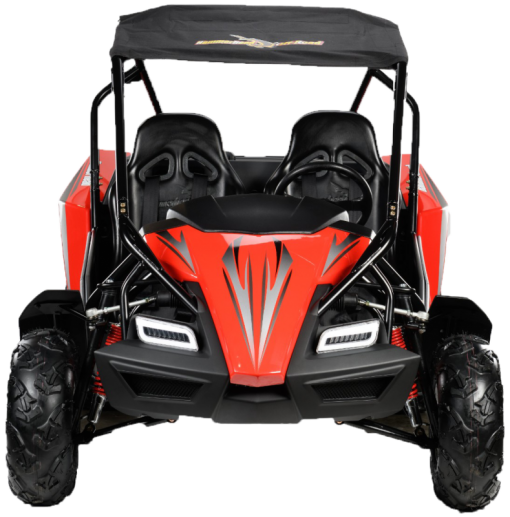 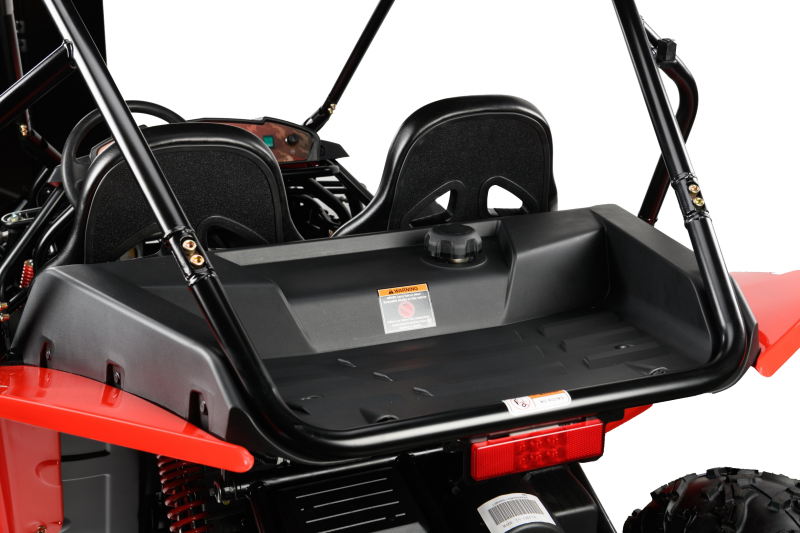 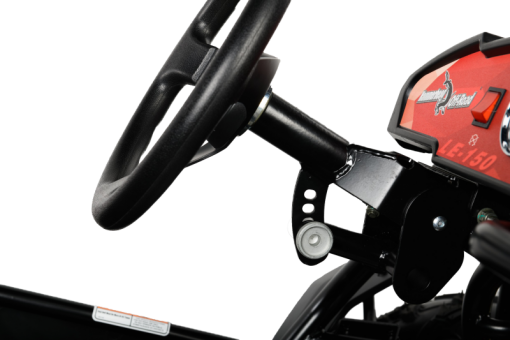 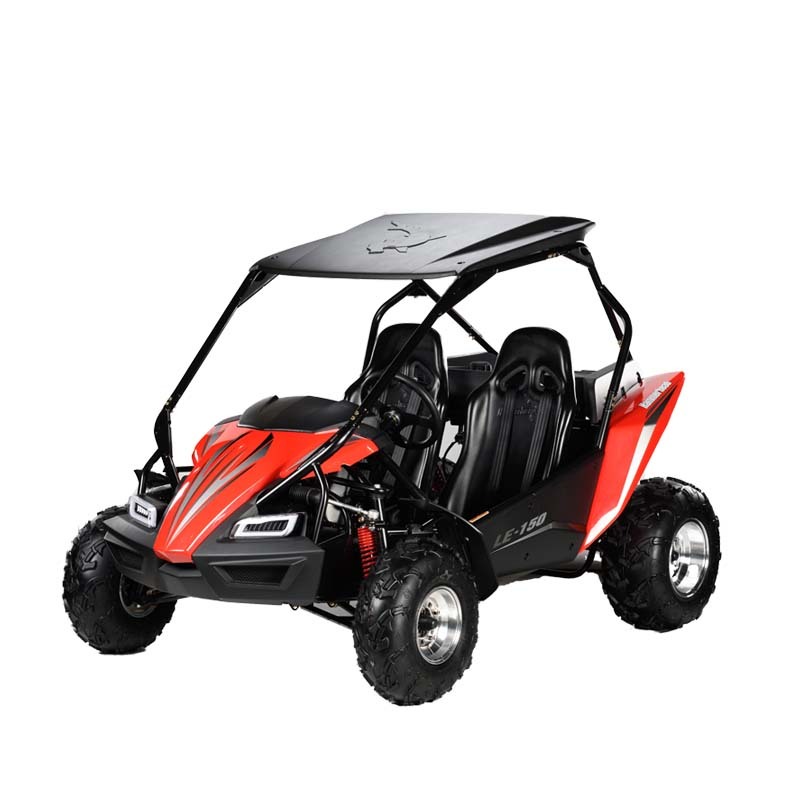 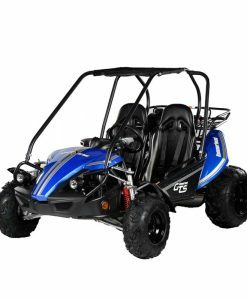 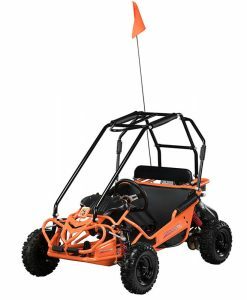 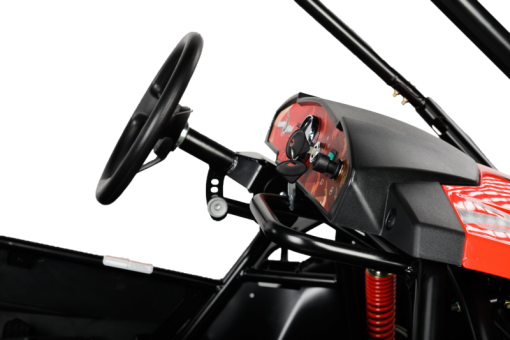 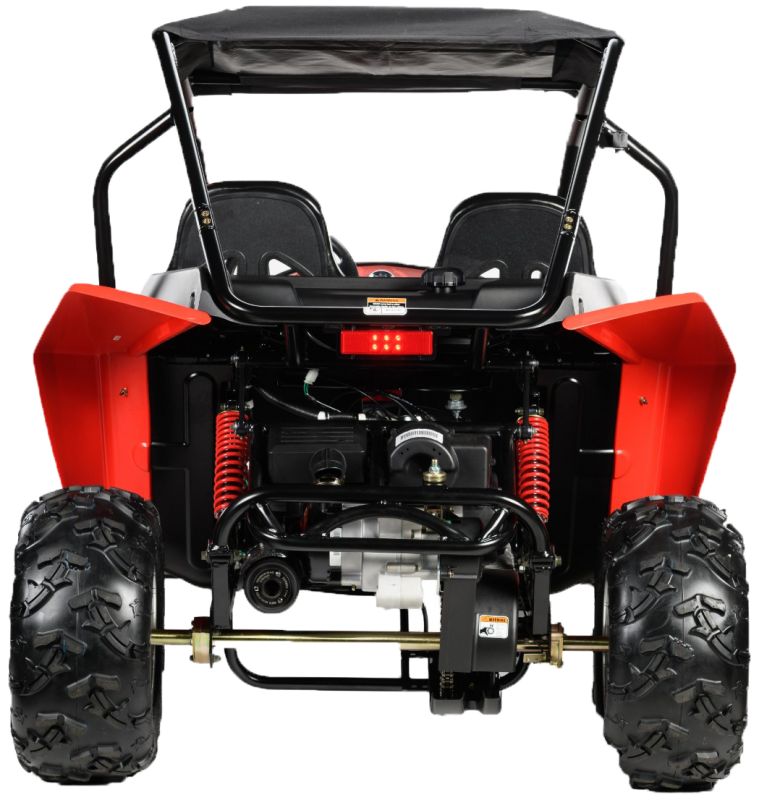 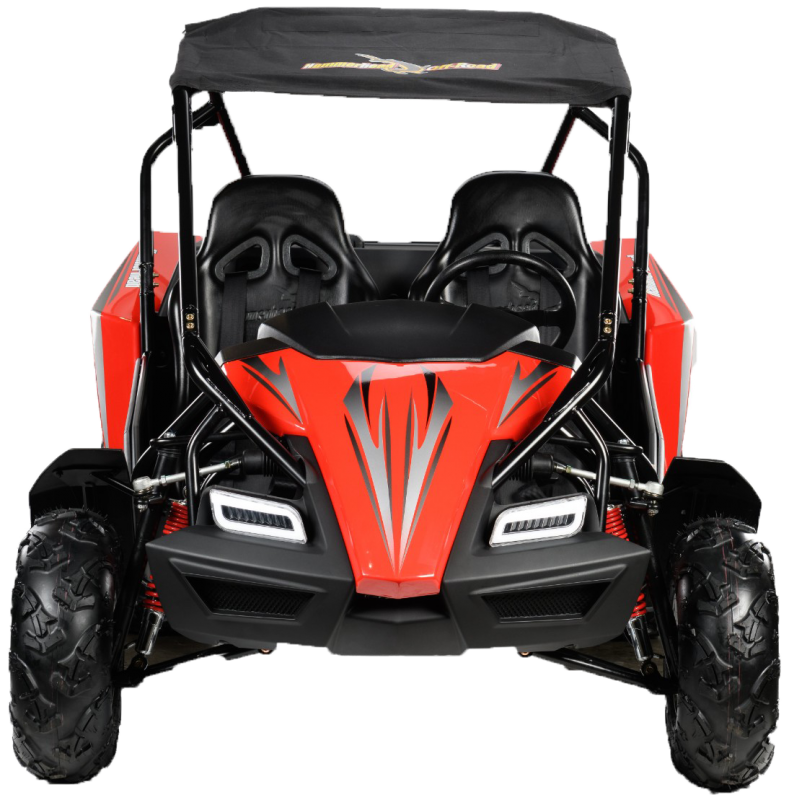 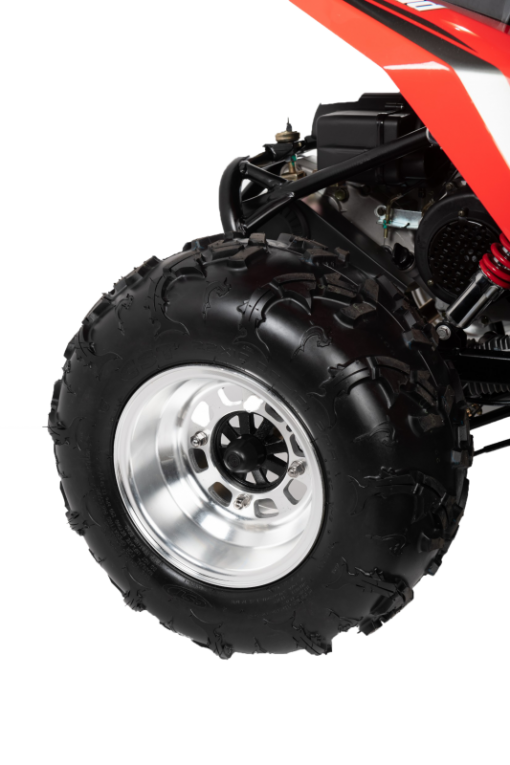 By incorporating a modern brushguard design, additional plastic side panels, super-bright LED headlights and an elegant dash this kart has it all. 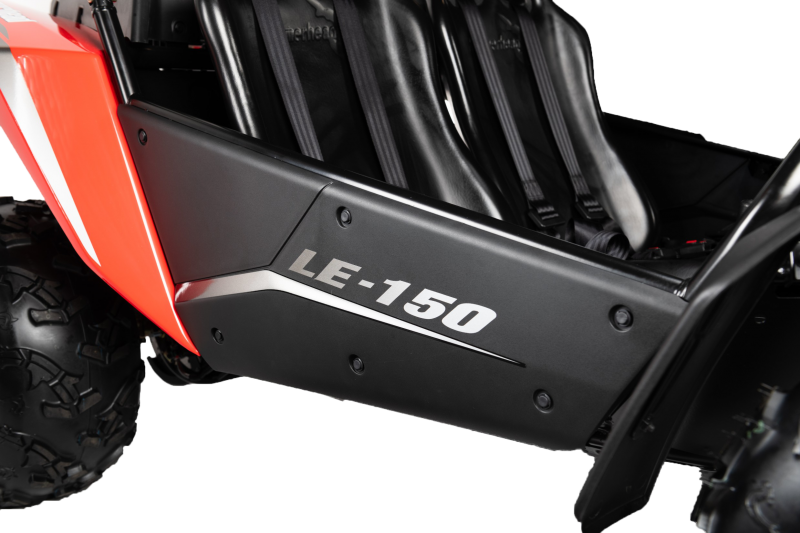 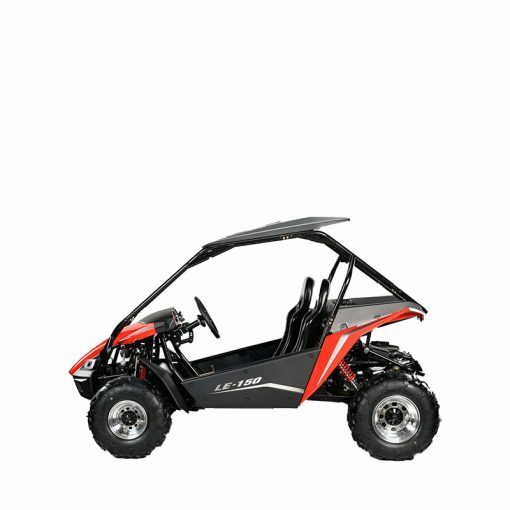 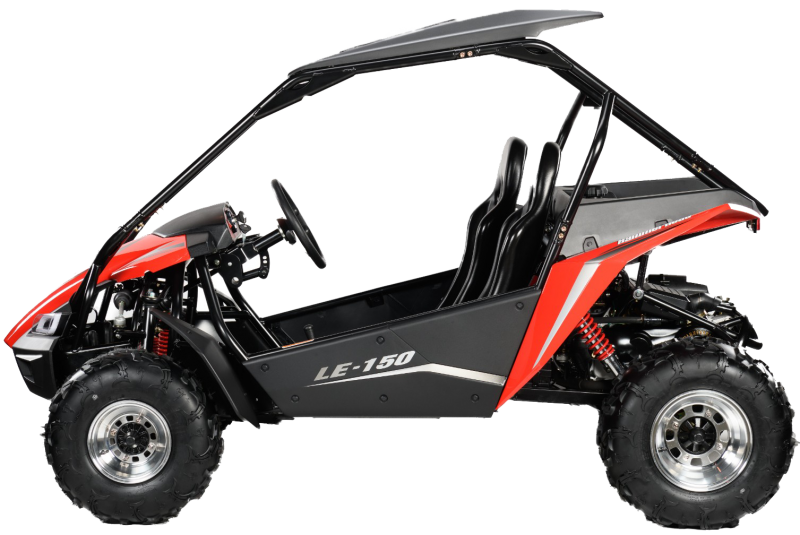 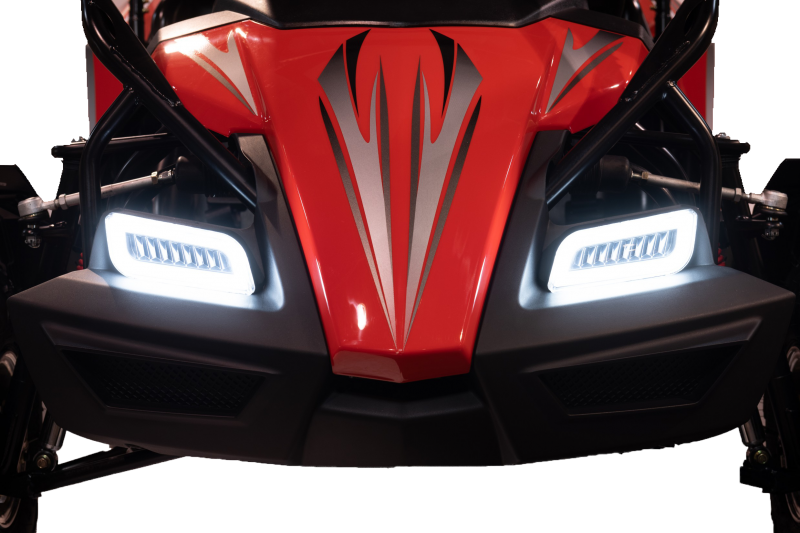 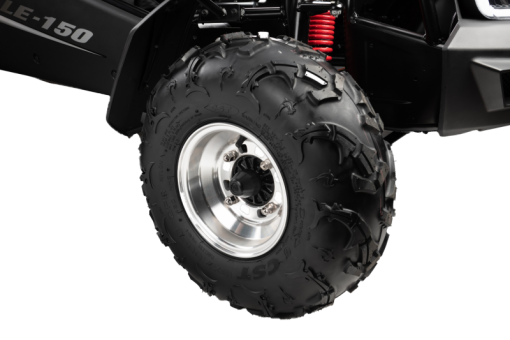 The LE 150 also has a large cargo area and comes with all of the standard features you have come to expect such as a 150cc oil-cooled engine, manual-choke start, and Hammerhead shark-tread CST tires. Dry Weight : 515 lbs.